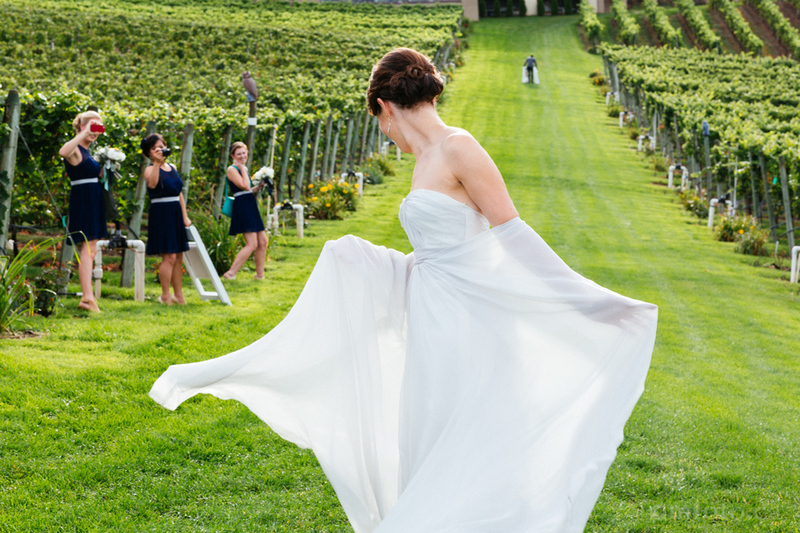 Sally and Duncan moved from New Zealand to Vancouver a few years ago and it was fabulous to see so many of their friends and family making the long trek for their wedding held at Bonitas Winery in Summerland. 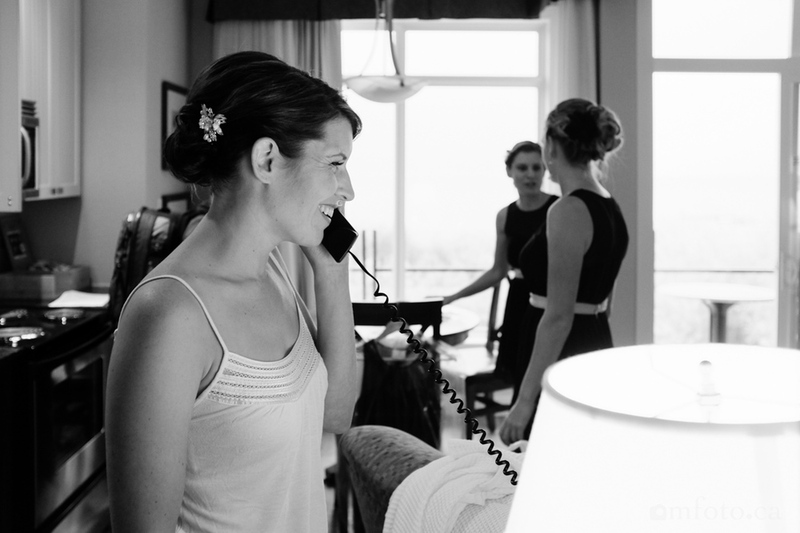 We started out at Summerland Waterfront Resort where the couple was getting ready. A storm was brewing and broke out in full force just in time for the reception. I can honestly say we have never experienced this kind of rain for a wedding reception. Sally and Duncan however took it stride and there were lots of laughs among guests and the wedding party. 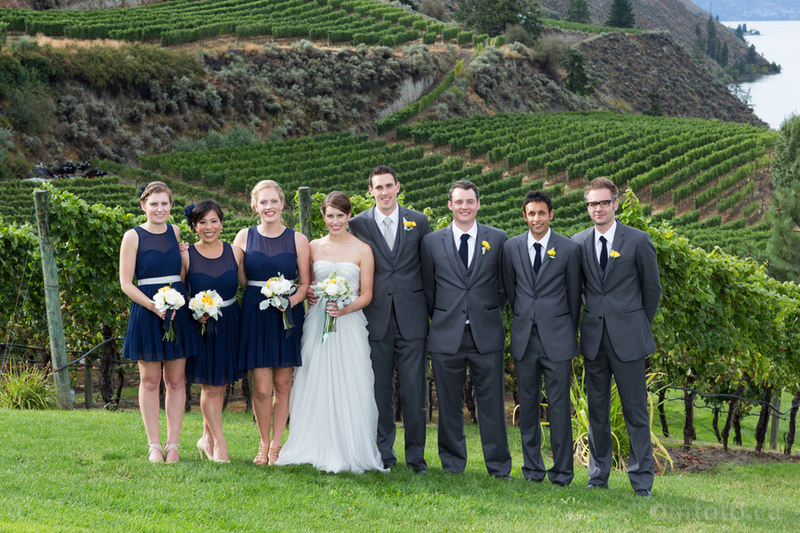 As soon as the ceremony was completed the rain stopped and the sun came out, as it usually does in the Okanagan, for the family photos. 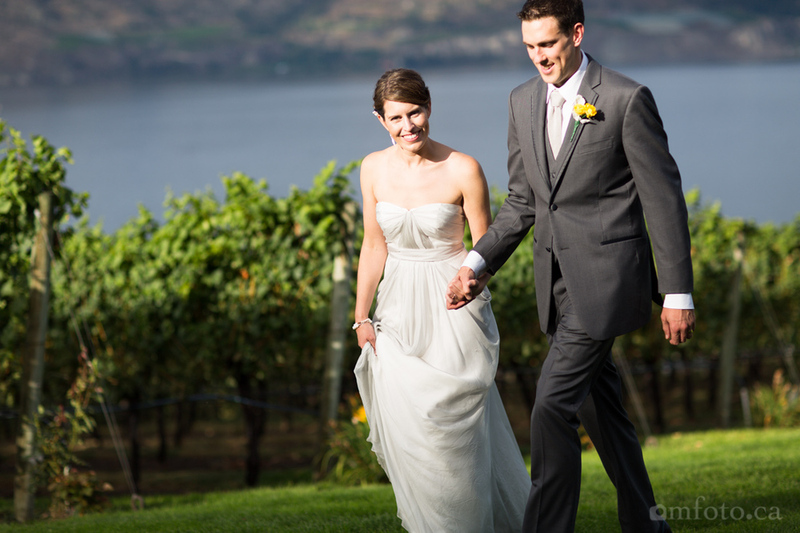 Bonitas Winery is an amazing spot for a wedding with the fantastic back drop of the winery and Okanagan Lake right there. Congrats to Sally and Duncan.